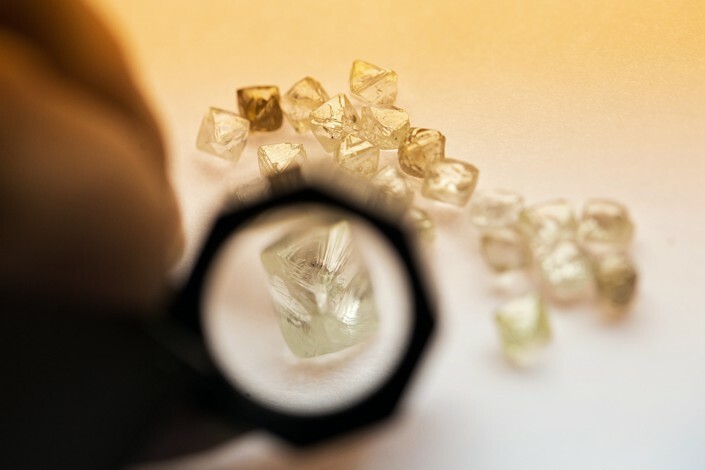 Chinese investment giant Fosun International Ltd. plans to buy a controlling stake in one of Belgium's leading diamond grading labs as part of its ongoing push to expand its overseas presence. Shanghai Yuyuan Tourist Mart Co. Ltd., a retail company controlled by the Fosun conglomerate, has agreed to pay $108.8 million for an 80% stake in the International Gemological Institute (IGI), the Shanghai-listed company said in statement Wednesday (link in Chinese). The stake will be purchased from two existing shareholders, Roland Lorie and Marc Brauner, who are both members of the company’s board. Yuyuan processes gold and operates jewelry stores, among other businesses. The acquisition is expected to give Yuyuan access to IGI’s expertise on jewelry verification, as well as the opportunity to leverage on the latter’s expansive networks worldwide. Established in 1975, Antwerp-based IGI now operates 23 gemological laboratories and training facilities around the world, in locations that include New York City, Hong Kong, and Shanghai. When the transaction is completed, Lorie will retain a 20% stake and keep his position as the company’s CEO. The transaction is still pending approval from regulators in China and other countries, Yuyuan said. 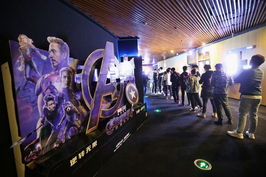 Fosun, which has assets spanning the financial, pharmaceutical, and real estate industries, has also been building up its luxury fashion portfolio recently. 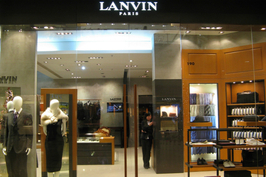 Fosun increased its stake in Yuyuan to nearly 70% early last year, and pumped nearly $148 million into the acquisition of a majority stake in French luxury couture house Jeanne Lanvin SAS in February.